To celebrate Women’s History Month, the NPC blog will spotlight Panhellenic women who have been influential historical figures. The third and final featured Panhellenic woman is Virginia Dill McCarty, a member of Pi Beta Phi at Indiana University. McCarty was an innovator for women in law and the first woman to serve as U.S. Attorney General. McCarty was born in Plainfield, Ind. and attended Indiana University, where she received her bachelor’s degree in law. She graduated first in her class and was elected to serve as Indianapolis Editor of the Indiana Law Journal. In 1965, she served as an Indiana Deputy Attorney General. 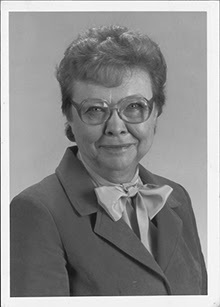 Following her term, she served as a member of the Indiana Board of Law Examiners from 1971-76. In 1979, she was appointed U.S. Attorney General by President Jimmy Carter, serving a full, four-year term. After serving as Attorney General, she was Chairman of the Board of the Indiana Department of Correction. She was a practicing attorney until her death in 2006. Throughout her lifetime, McCarty received many awards and honors. She was the first winner of the Indiana State Bar Association Women Lawyers Committee Women in the Law Achievement Award in 1996. She was also the first to receive the Outstanding Alumna award from the Women’s Division of Indiana University School of Law, Indianapolis in 2000. 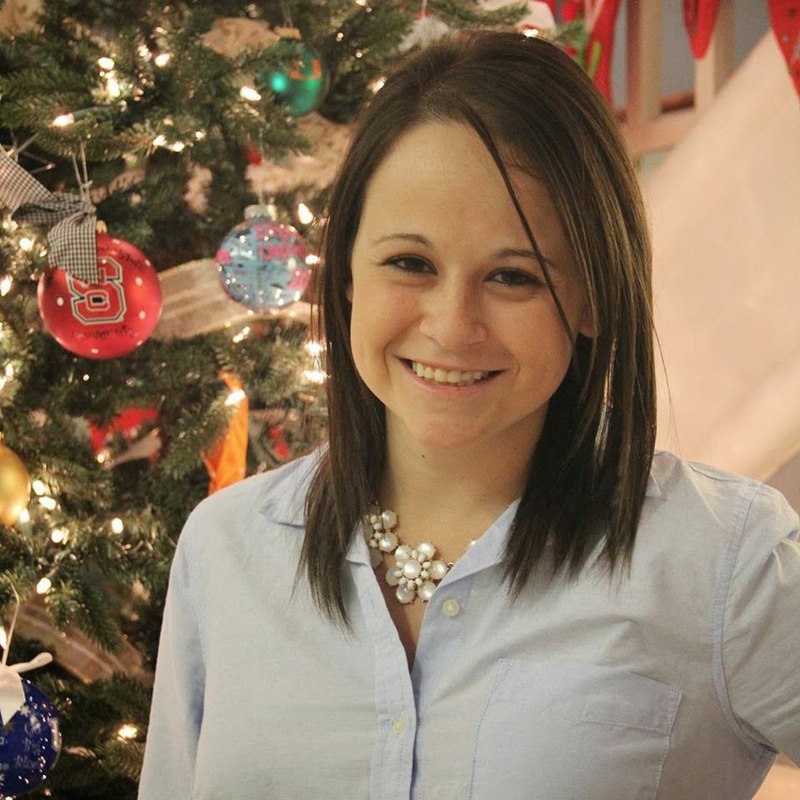 Katie Blasingame is the marketing and communications intern for spring 2015. She manages the advocacy efforts of TheSororityLife.com initiative, including writing newsletters, updating the website and posting to social media. About Katie: Katie is from Westfield, Ind., and a senior at Indiana University-Purdue University Indianapolis (IUPUI). She is majoring in communication studies, and hopes to work in the field of communications or fraternity and sorority life after graduation. She served as the chapter president for Zeta Tau Alpha at IUPUI and as the student coordinator for Fraternity and Sorority Life. Fun Fact: I am terrified of rollercoasters. What do you most enjoy about working at NPC? I love learning new technology skills and software, and that I get to be creative with my work. I also really like the environment of the office. To celebrate Women’s History Month, the NPC blog will spotlight Panhellenic women who have been influential historical figures. The second featured Panhellenic woman is Judith Resnik, a member of Alpha Epsilon Phi at Carnegie Mellon. Resnik was an American engineer and a NASA astronaut. She was the second female astronaut in the United States, logging over 140 hours in orbit. Resnik was born in Akron, Ohio. While in high school, she achieved a perfect SAT and went on to study electrical engineering at Carnegie Mellon University. After graduating in 1970, Resnik earned her Ph.D. in electrical engineering from the University of Maryland. After graduating, Resnik worked with Xerox Corporation as a systems engineer, was affiliated with the National Institutes of Health as a biomedical engineer, and was employed by RCA as a design engineer. In 1978, she was recruited to the astronaut program. Her first space flight was in 1984 as a mission specialist on the maiden voyage of Discovery. She was the first American Jewish astronaut in space and the first Jewish woman in the world in space. During her first flight, she caused notoriety for her acrobatics and sense of humor, as many viewers were accustomed to seeing only men in space. 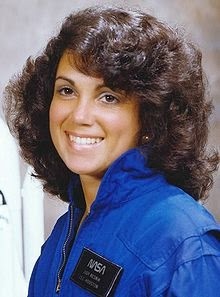 In 1986, she boarded her the Space Shuttle Challenger for her second mission. She tragically died in the launch disaster. Resnik received multiple awards after her death, including landmarks and buildings that carry her name. A dormitory at Carnegie Mellon and an engineering lecture hall at the University of Maryland are both named after Resnik. The Institute of Electrical and Electronics Engineering (IEEE) Judith Resnik Award is presented each year to teams or individuals with outstanding contributions to space engineering. She was also one of ten finalists in 2010 to represent Ohio in the National Statuary Hall located in Washington. To celebrate Women’s History Month, the NPC blog will spotlight Panhellenic women who have been influential historical figures. The first featured Panhellenic woman is Mary Ritter Beard, a member of Kappa Alpha Theta at DePauw University. Beard was an American historian and activist who played an important role in the women’s suffrage movement. She was born in Indianapolis and was the fourth of seven children. While studying at DePauw University in 1897, Beard was influenced by two of her sorority sisters who were not satisfied with limiting themselves to the conventional roles and courses of women. After graduating from DePauw, Beard worked as a German teacher in Greencastle, Ind. She married Charles Austin Beard in 1900, and they had two children born in 1901 and 1907. They moved to New York City where they both attended graduate school at Colombia University for Sociology. Beard became involved with the suffrage movement through her work for the Women’s Trade Union League (WTUL). 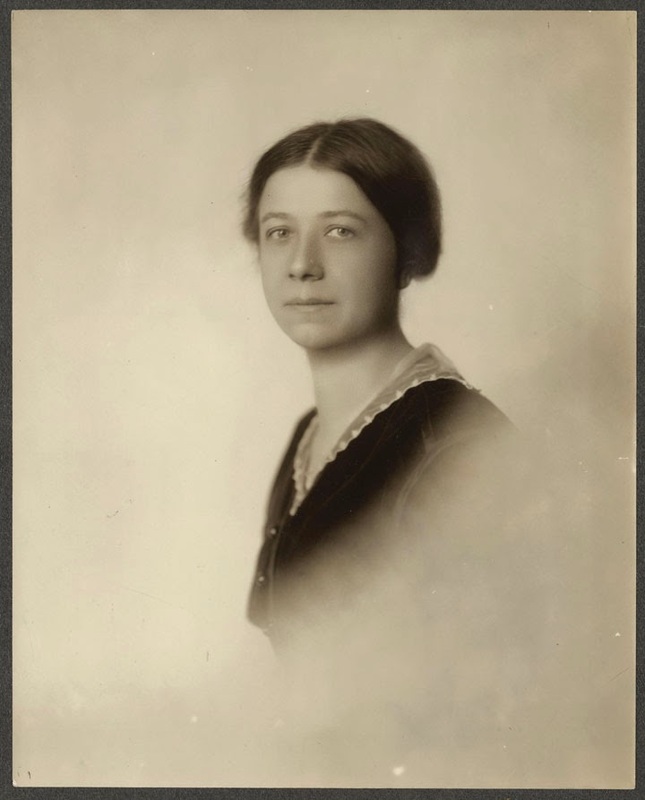 Through this organization, she hoped to improve labor conditions for women and believed that suffrage would speed up governmental regulation of economic conditions which would improve the lives of the working class. In addition to her role in WTUL, Beard was a leader in the New York City Suffrage Party (NYCSP), and an editor for their publication “The Woman Voter.” In 1913, she left NYCSP to join the Congressional Union (CU), where she became an executive member of the board and editor of its weekly magazine “The Suffragist.” On multiple occasions, Beard helped organize, strategize, lecture, participate in demonstrations and write articles — she even testified before House and Senate committees on suffrage. Later in her life, Beard concentrated more on her writings. Through the written word, she sought to educate women about their history and value to society. In 1935, she founded the World Center for Women’s Archives (WCWA), which collected women’s published and unpublished records. The center also established an educational institution for women. This center was endorsed by Eleanor Roosevelt and generated a huge interest in women’s history. Jason Davis is the spring 2015 educational support intern. He assists Jenny Greyerbiehl, training and curriculum design coordinator, with the creation of learning objectives and assessment tests for NPC educational programs. He also helps develop and design various presentations and comes up with new ways to deliver them. About Jason: Jason is from Richmond, Va., and graduated from The University of Richmond in 2013 with a degree in psychology. He is currently a graduate student at Indiana University-Purdue University Indianapolis (IUPUI), working toward his masters in higher education and student affairs. 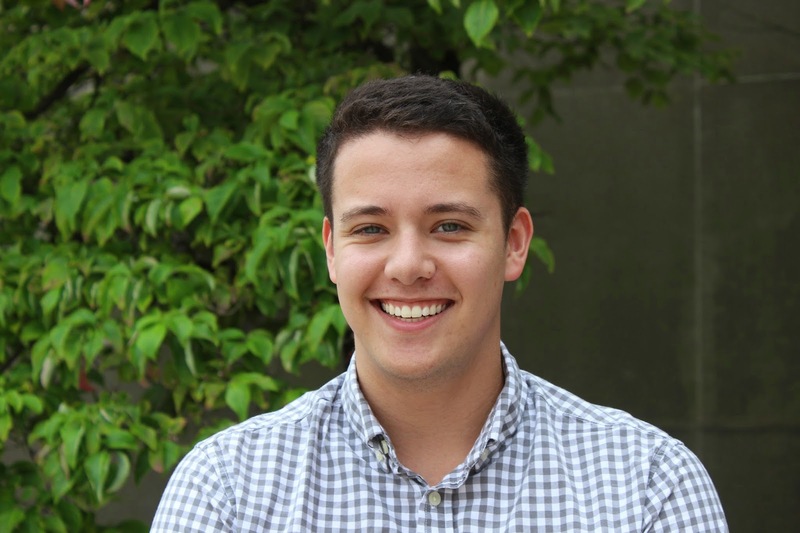 Along with interning at NPC, he also serves as the graduate assistant for Health and Wellness Promotion at IUPUI. Fun Fact: I like washing dishes after a meal. It is meditative and gives me a sense of finality and closure to the meal. What do you most enjoy about working at NPC? Working at NPC is simultaneously providing me with experience in fraternity and sorority life as well as experience working at a place that is not a college or university. Also, I really like the office culture! What have you gained by being a member of a fraternity? Fraternity membership has given me an understanding of basic leadership skills, positive values and principles that guide my work and behavior. In addition I have a lifelong network of friends and brothers.